The central US part of my upcoming poetry tour (March 30th through May 10th) is now set in stone. Immediately after this I will head northeast for the New England part of my tour (Climbing up the Neck of America, which I'm still working on solidifying, so I will post about it later). Hope to see you at one or more of these special events! Nervous Dog Poetry and Music featuring John Burroughs, Human Host, Jason Blakely, Su Flatt, Atomic Houdini, Synchronicity Moon, Skylark Bruce, Tony Gamblin and Michael DeBenedictis at Nervous Dog Coffee Bar, 1530 W Market Street, 44313. Ekphrastacy: Artists Talk + Poets Respond featuring Mary E. Weems, Christine Howey, Mwatabu S. Okantah and John Burroughs responding with new work to the new exhibit, Drawn Together, at Heights Arts, 2175 Lee Road, 44118. 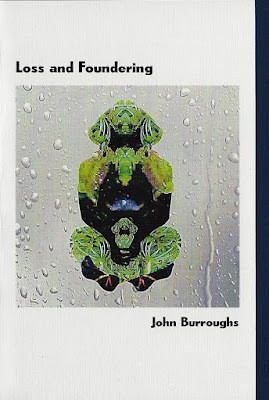 Public debut of John Burroughs’ new book, Loss and Foundering, during the NightBallet Press reception at Appletree Books, 12419 Cedar Road, 44106. Central Ohio poets Chuck Salmons, Steve Abbott, and Rikki Santer will read. John Burroughs, Shelley Chernin and Jessie Herzfeld will perform a new collaborative piece as part of Sound Poetry: A Noise Lunch Reading, curated by Margo Emm at Mahall's, 13200 Madison Avenue, 44107. Burroughs and Borsenik Foaming at the Mouth in St. Louis at Foam, 3359 S. Jefferson Avenue, 63118. FountainVerse Poetry Reading featuring Dianne Borsenik, John Burroughs, Jason Preu and Jeanette Powers at the InterUrban ArtHouse, 8001 Newton Street, 66204. John Burroughs and Dianne Borsenik will give an impromptu reading on the banks of the Neosho River via Facebook Live. Time to be announced an hour in advance. Brews-Zing II - Thirst Quenching Poetry by Burroughs & Borsenik at Brews, 2 Pine Street, 72632. 22 April at 6 p.m. in Cleveland, Ohio Tongue-in-Groove Poetry Jam featuring Steven B. Smith at the Millard Fillmore Presidential Library, 15617 Waterloo Road, 44110. Hosted by Ray McNiece. Includes open mic. Crisis Chronicles Press will celebrate the release of Smith’s new book, Where Never Was Already Is, at this event. Athens Poet Laureate: Kari Gunter-Seymour at Arts West, 132 W. State Street, Athens, Ohio 45701. Crisis Chronicles Press will debut Kari’s new book, Serving, at this event. 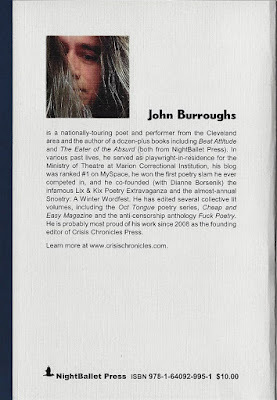 The Poetry Forum featuring John Burroughs at Bossy Grrls Pin Up Joint, 2598 N. High Street, 43202. 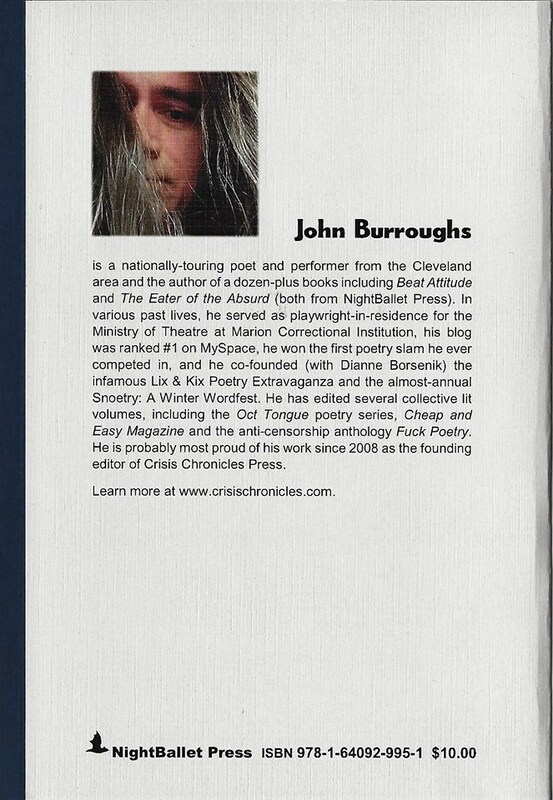 John Burroughs, Dianne Borsenik and Elliot Nicely will represent Crisis Chronicles Press during the Haiku Society Of America Spring Meeting 2018 at the Holiday Inn Cleveland NE/Mentor, 7701 Reynolds Road, 44060. Incite: A Poetic Conversation. Ra Washington dives into the deep end with Dianne Borsenik and John Burroughs at Guide to Kulchur Books, 5222 Lorain Avenue, 44102. Broadsides and Ephemera featuring John Burroughs at Loganberry Books, 13015 Larchmere Boulevard, 44120. Includes open mic, hosted by Paul Ryland. To see the rest of my 2018 poetry tour as it stands so far, click here. Without meeting Melissa Guthrie when I was 14 or so, I might never have been a poet. Her obituary doesn't do her justice. But then neither can I. Fare well, dear friend. 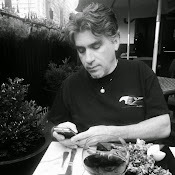 Thanks to my longtime friend Steven Provoznik of Bay West Salon for doing the deed. It appears I'm going to be reading in Portsmouth, New Hampshire, on May 17th. I'd like to turn this into a mini New England poetry tour. 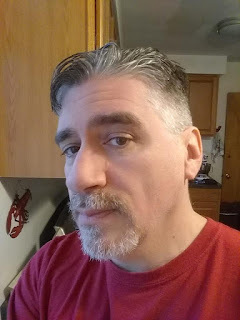 If anyone can hook me up with a reading somewhere else up there (RI, ME, MA, NY, VT, CT - or on my way home to Cleveland) between May 15th and May 31st, I'll be extremely grateful. 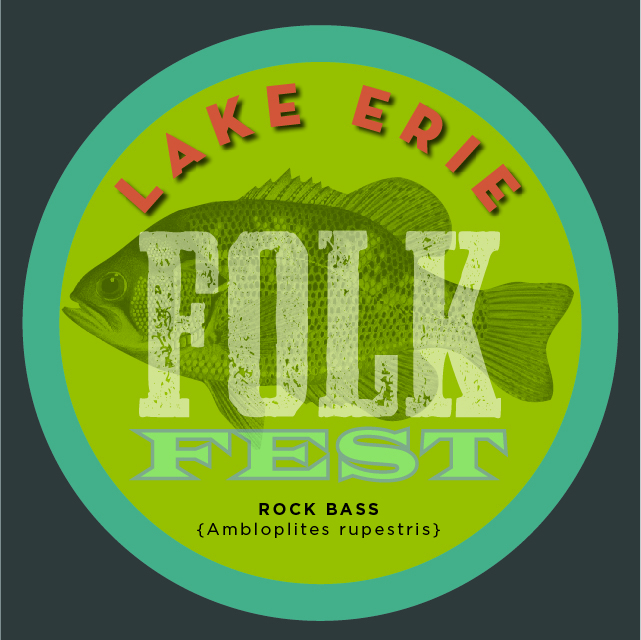 Join Dianne Borsenik and me February 24th for a poetry workshop and open mic at The Lake Erie Folk Fest! We'll be on from 4 to 4:45 pm in room 258 of the Shore Cultural Centre, 291 E. 222nd Street, Euclid, Ohio 44123. See a full schedule of the day's workshops here. 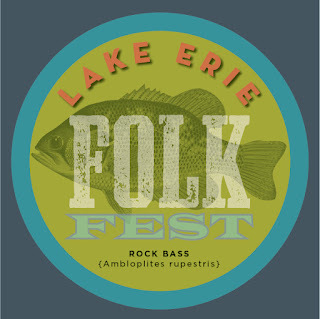 See all the day's musical acts here. Step Up! Poetry Open Mic & Workshop. 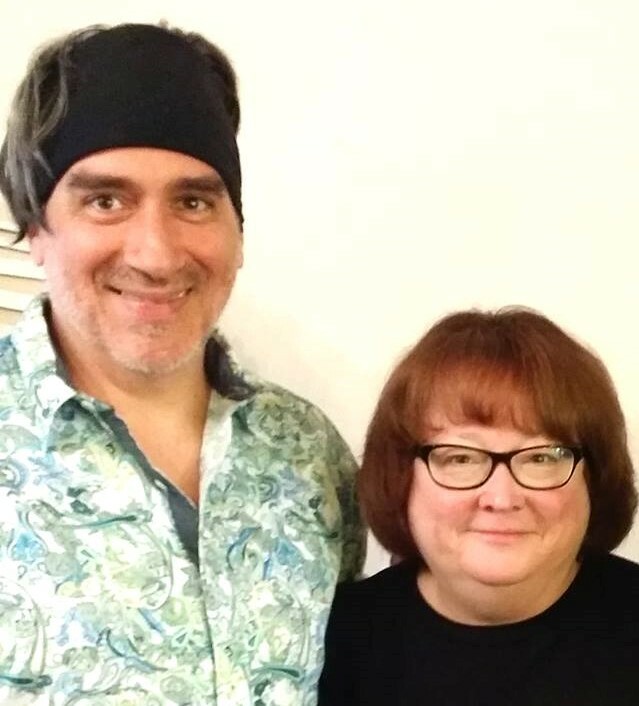 John Burroughs and Dianne Borsenik have been performing their poetry and hosting events for the past ten years. Together, they produced the Lix & Kix Poetry Extravaganza reading series, Snoetry: A Winter Wordfest series, the Punch Through the Envelope workshop, and many other poetry events. They also travel, reading their work and connecting with poets across the United States. Burroughs lives in Parma, Ohio, where he publishes Crisis Chronicles Press. 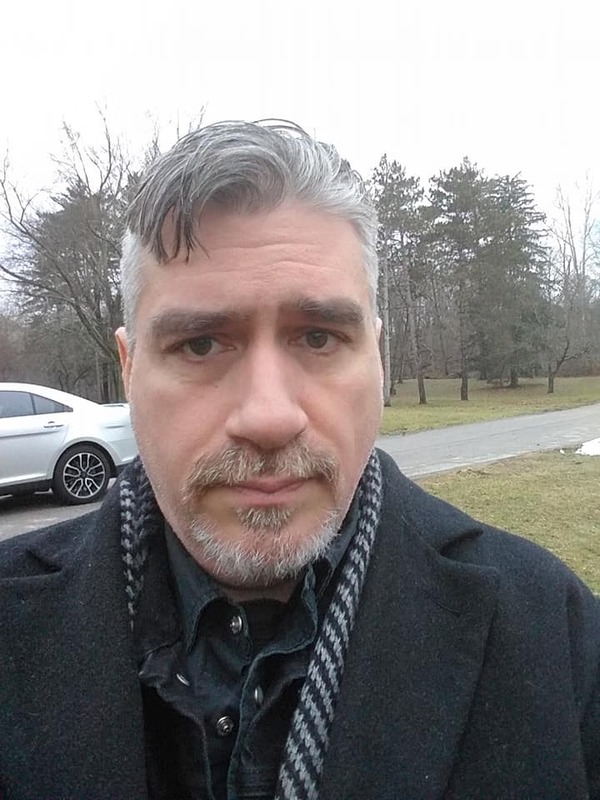 Borsenik lives in Elyria, home of NightBallet Press.